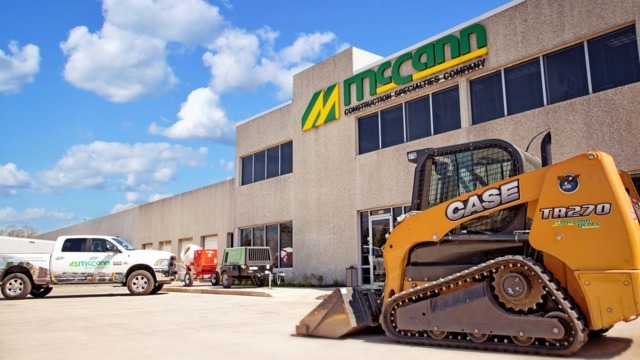 McCann Industries, Inc. says has expanded its territory as the exclusive full line dealer for CASE Construction Equipment in northern Indiana. The company says it is opening a new branch in Mishawaka (just east of South Bend), which will offer the full line of CASE Construction Equipment for sale or rent, plus parts and service and a line of construction tools. “We are proud that CASE has expanded our territory, and we look forward to earning the business of equipment owners and operators in these markets,” said CEO and president Jim McCann. McCann Industries Inc. has been selling contractor supplies since 1967. The company added heavy equipment to their offerings in 1994 and now has nine locations throughout the Chicago, northern Indiana and southwestern Michigan areas.